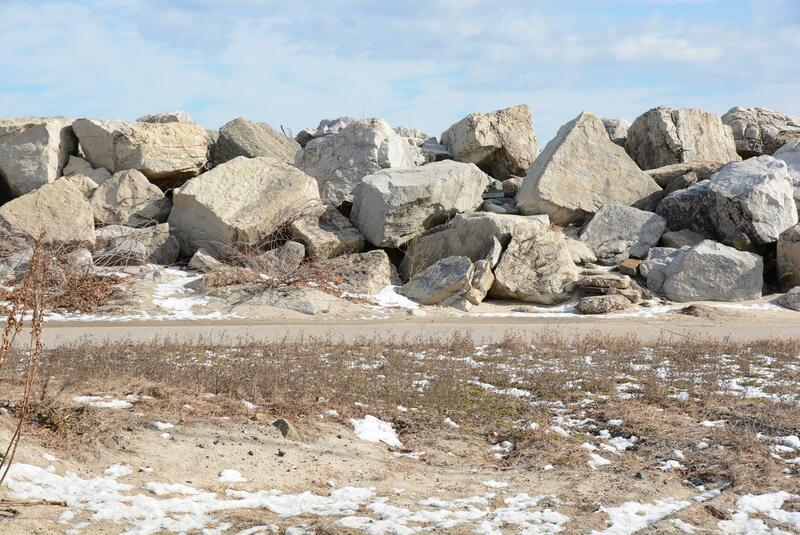 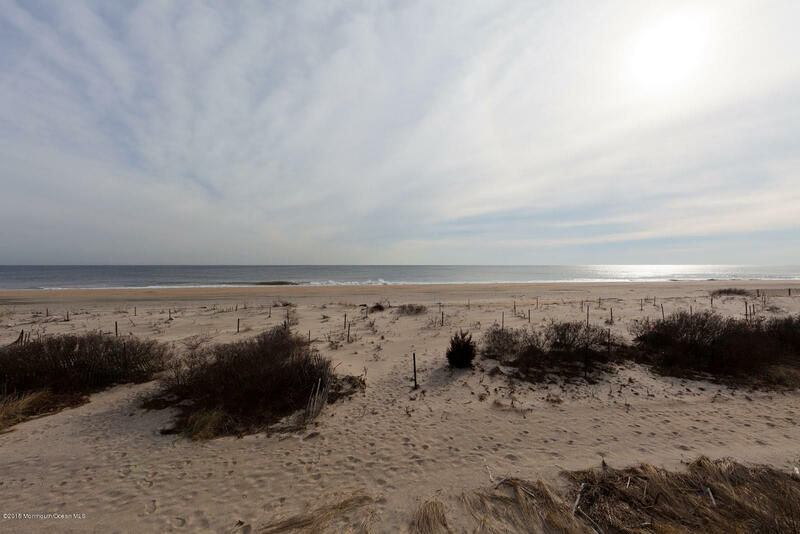 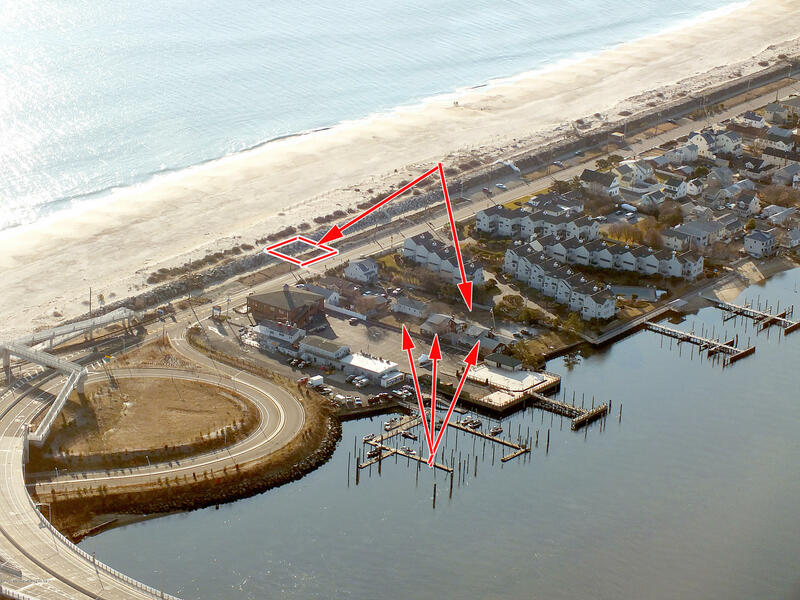 Land parcel is located in the desirable section of Sea Bright. 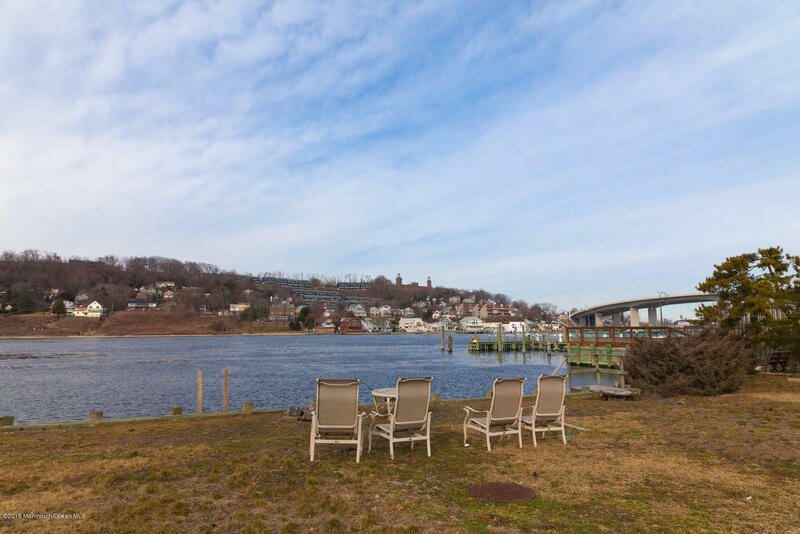 The land is water front with a riparian grant and offers unobstructed views of the river from Raritan Bay to Rumson and Highlands bridge. 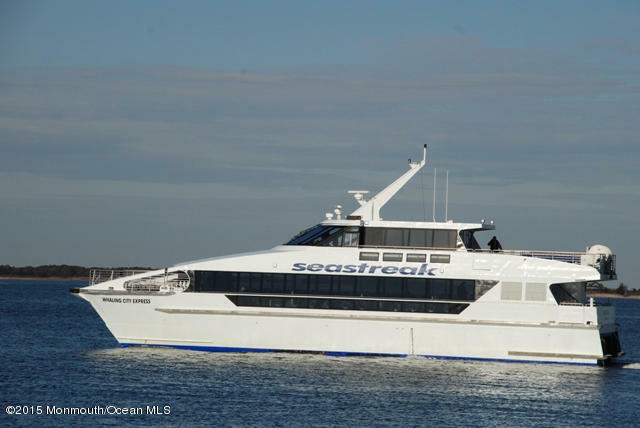 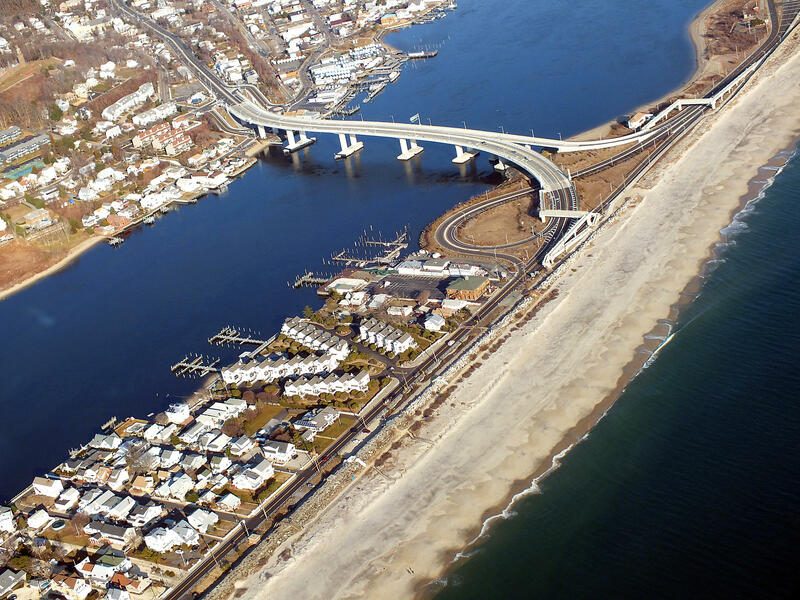 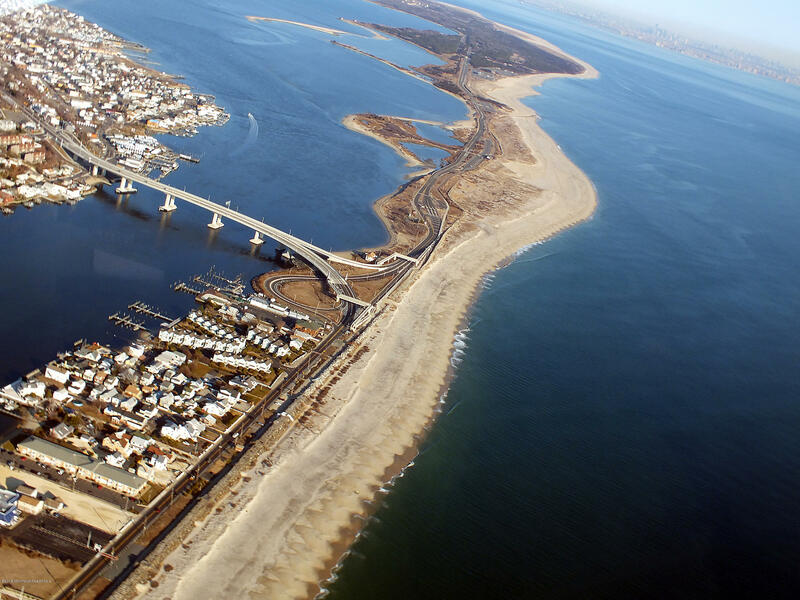 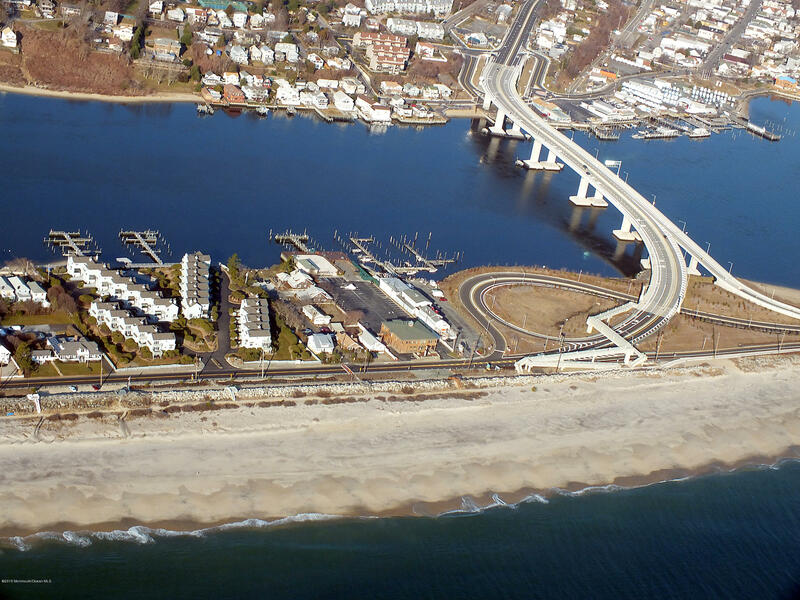 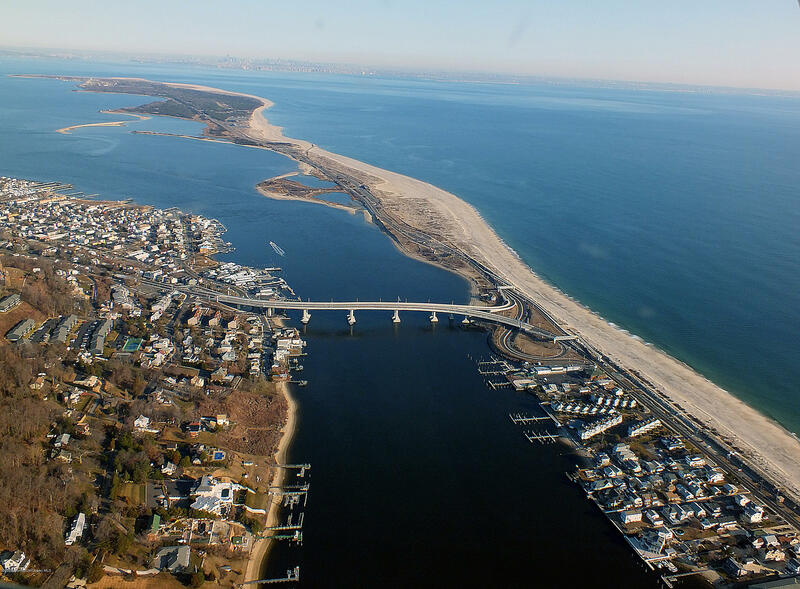 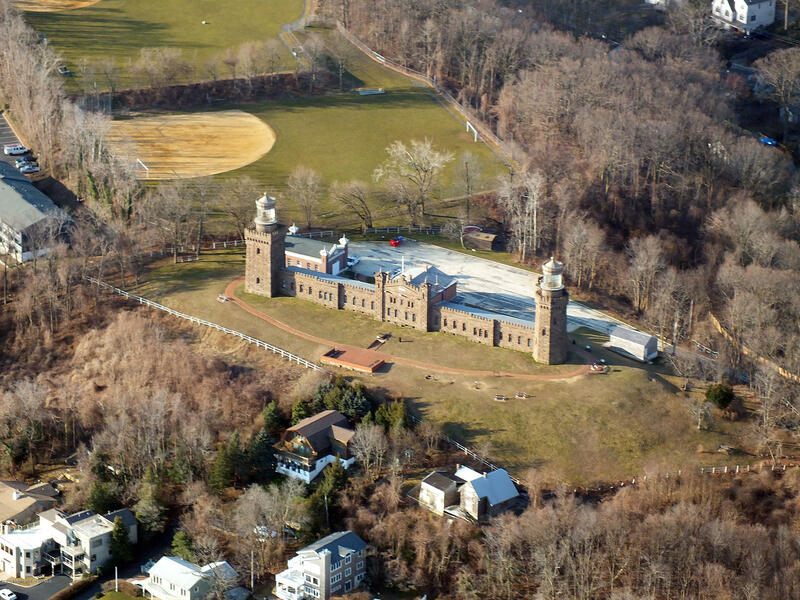 The location of the land affords easy access to New York by ferry, bus, train, and Garden State Pky. 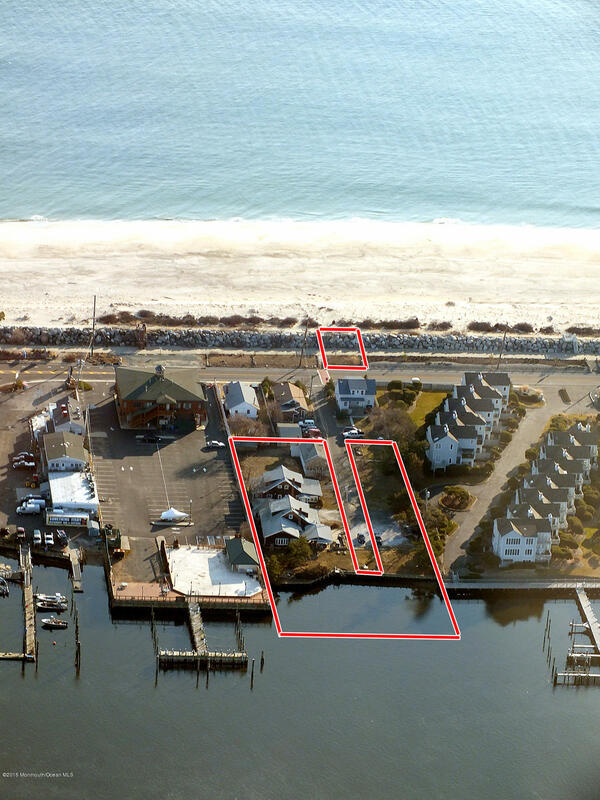 Currently there are two homes on the property that can be renovated, torn down, or rented.A site plan has been approved by the Sea Bright planning board to include four new homes on the North side of the property. 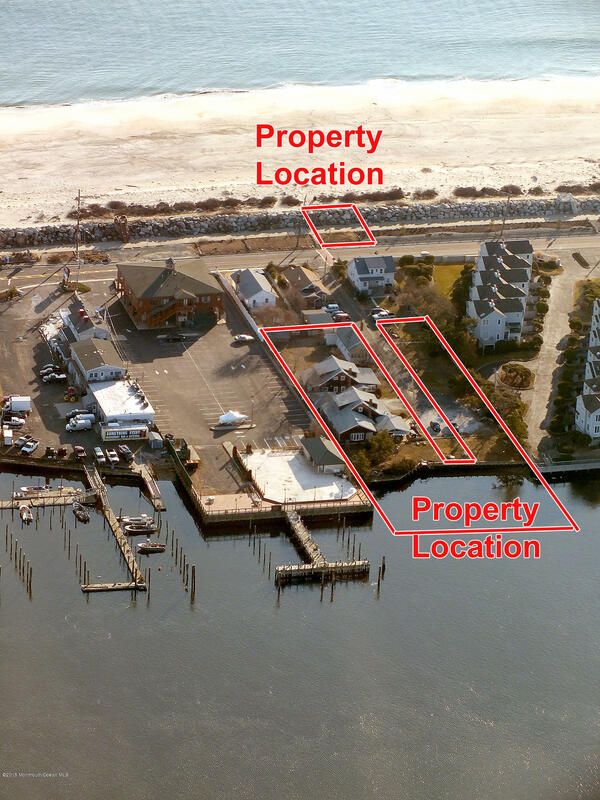 I would like more information about 2 Mountainview Way in Sea Bright.